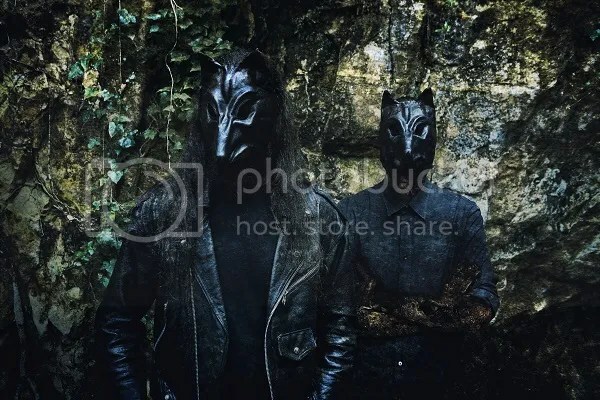 “Lupercalia” is composed of six-tracks which last an average of 10 minutes each, and the CD version will unusually appear in A5 Digpack format, in keeping with SELVANS’ concept of recreating the folklore of Italy’s ancient peoples by means of visuals as well as through the band’s music and lyrics. As frontman Selvans Haruspex explains: “For the artwork for “Lupercalia” we chose once again to work with Diletta of E.B.A. Art. The work she did on our EP “Clangores Plenilunio” brought to life my original designs in an fantastic way, and we decided that the A5 format would be the best medium for her extraordinary art”. As well as the CD and Digital formats, “Lupercalia” will be available in a Limited Edition boxed version, strictly limited to 100 copies. 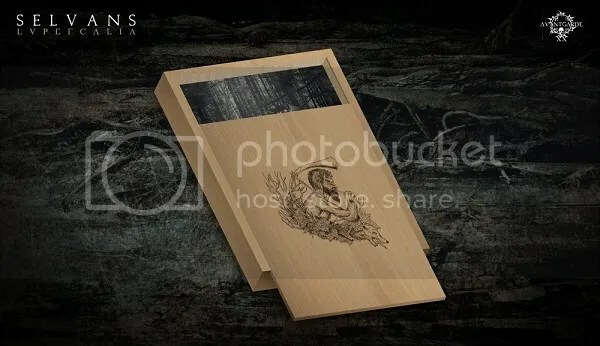 The box is made of heavy wood with the SELVANS’ Faun fire-etched on the top and includes the A5 digibook CD, a certificate card numbered and smudged in blood by the band members themselves, a metal badge with the SELVANS symbol “Sistrum” and a large (60×42 cm) full colour cover art poster. The lineup on the album itself comprises Selvans Haruspex on keyboards, traditional instruments, vocals and programming, and Sethlans Fulguriator on guitars and bass, and was recorded at the Faunalia Studios and in Patrizio Tamborriello’s Soluzioni Audio.